This entry was posted on November 22, 2016. FlushKING - How to move your toilet. If you, like us, love the toilet and find it the best place to sit and think and dream, then we are sure you may have thought "Is this the best place for my toilet". It could be that you are not by a window or you have a nasty draft or it could just really be in the wrong place in your house. Moving your toilet is not as difficult as you may think. 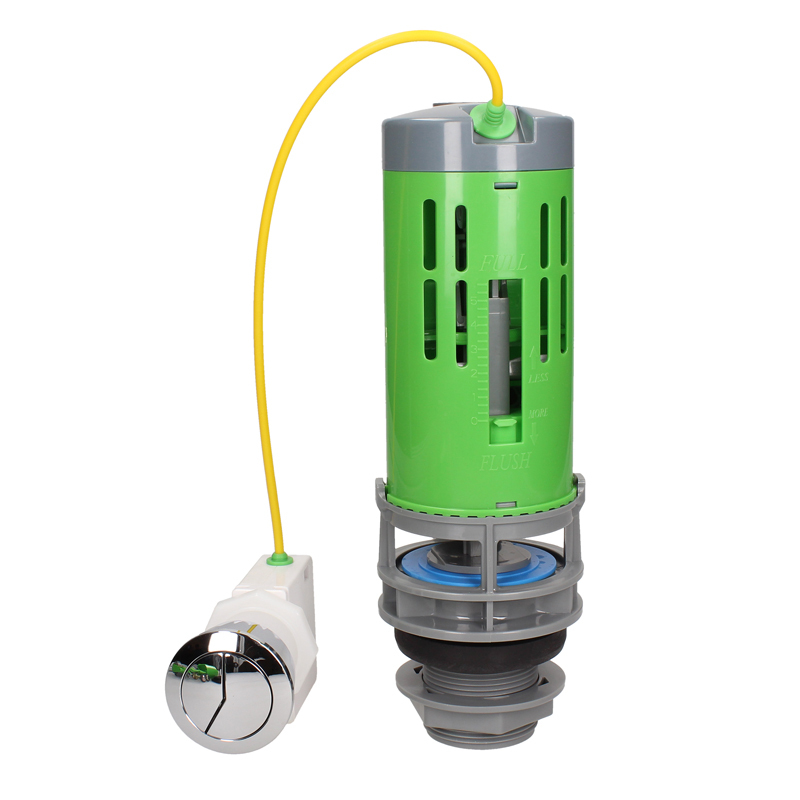 With new plumbing techniques and waste pumps like the Grundfos Sololift macerators it is easy to get rid of the waste bits and locate a toilet where you want. So what do you need to make a toilet work? Well it is really pretty straight forward and has not changed for many years. One is water to flush and the other is a waste pipe to get rid of the offence matter. There is no requirement for an overflow as most modern toilet mechanisms like the FlushKING dual flush units have built in a overflow. With regards to the waste this is a bit more tricky but you can now buy flexible pan connectors that can extend and solve a simple few 100mm move. The other thing that has changed is that most toilets now work off mains whereas there was a tendency in previous times to have the toilet off a cold water storage tank in the loft. So with the macerators and waste pumping solutions available from manufacturers like Grundfos it is a whole lot easier to move your toilet. Furthermore with the various plastic soil pipe work systems available you are not tied to one cast iron soil stack. Moving a toilet may not seem a good idea but the benefits can be huge, not only to your house but also you will create a tranquility as going will become a much happier experience. Have fun and remember that if you are moving a toilet then it is a great time to upgrade or change a faulty mechanism to a new water saving one. FlushKING has a solution for all toilet moves!